Industry demand and continual advancements in maritime technology make education and training essential. From grooming competencies to ensuring professionalism, SMF champions the reinvigoration of the sector through learning. MaritimeONE allows maritime stakeholders to synergise efforts to attract talent to the maritime sector by raising awareness and supporting its own. As the Secretariat of MaritimeONE, SMF works with its strategic partners on initiatives including promotional campaigns, outreach events and MaritimeONE scholarships. In 2017, MaritimeONE celebrated a proud 10th anniversary. See key milestones MaritimeONE has achieved on the commemorative site. Find out what MaritimeONE events are upcoming here. 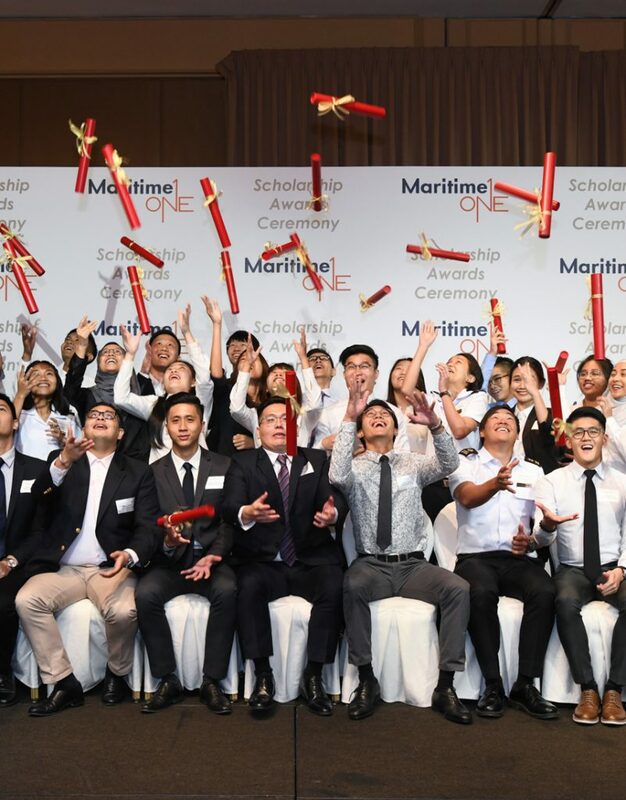 The MaritimeONE Scholarship nurtures talent for Singapore’s maritime sector by empowering them to act on excellent opportunities for personal and professional growth. As the key administrator of the MaritimeONE scholarship, SMF is always on the lookout for like-minded maritime partners. 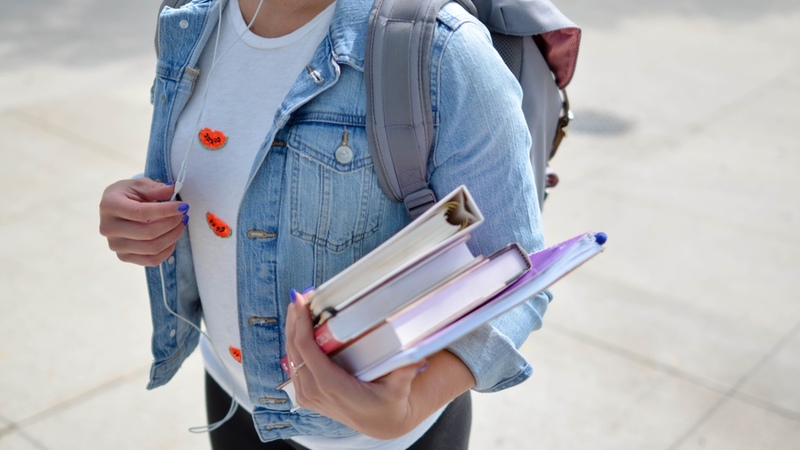 Sponsored by some of the industry’s leading organisations, the scholarship programme supports various local and overseas diploma and degree programmes. In addition to the financial incentives for their education, MaritimeONE Scholars also have the opportunity to attend exclusive industry events, embark on overseas exchange programmes and even experience life onboard vessels. For more information on the Programme, please email us at scholarship@sgmf.com.sg. 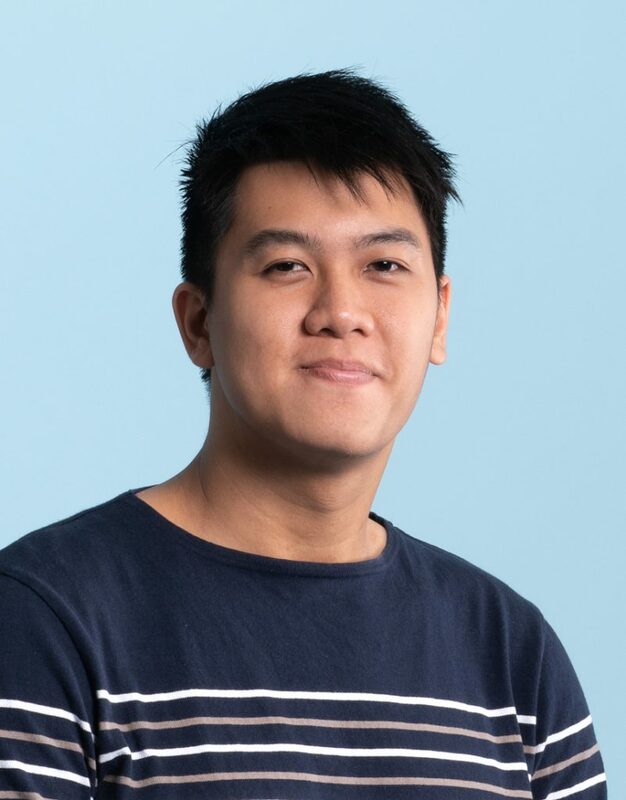 Prior to his internship with Jurong Port, Zhi An knew nothing about the port sector, let alone the maritime industry. But during his internship, he was guided by mentors that gave him a platform to excel and show his capabilities. Intrigued by the family-oriented culture, he decided to work at Jurong Port upon graduation from NTU. The MaritimeONE scholarship ceremony further confirmed his impression that friendship and open communication allows the industry greater flexibility and a hunger for self-improvement. Today, Zhi An takes courses ranging from Introduction to Maritime to R & Python Programming, and Service and Operations Management. Such is his determination to present the best version of himself to the industry. 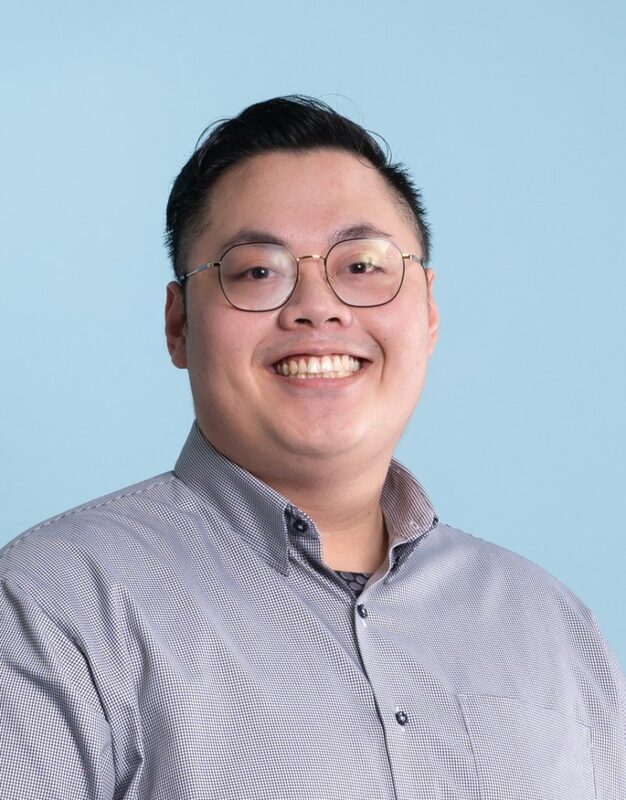 It began at the Singapore Maritime Academy, where Junaidi graduated with a diploma in Marine Engineering and learned about the technical scope of vessel operations, knowing that he wanted to become a Marine Surveyor. Subsequently, Junaidi attained a First Class Honours Degree in Naval Architecture from Newcastle University, Singapore Institute of Technology. He gained a solid understanding of ship design and construction, technical and safety consultancy, and operations as well as management and commerce. He also learned about the engineering of offshore renewable energy sources. As one of the top global maritime hubs, Singapore holds many career paths and opportunities. Junaidi credits the Programme with granting him opportunities to network as well as participate, which has improved his soft skills, such as public speaking. 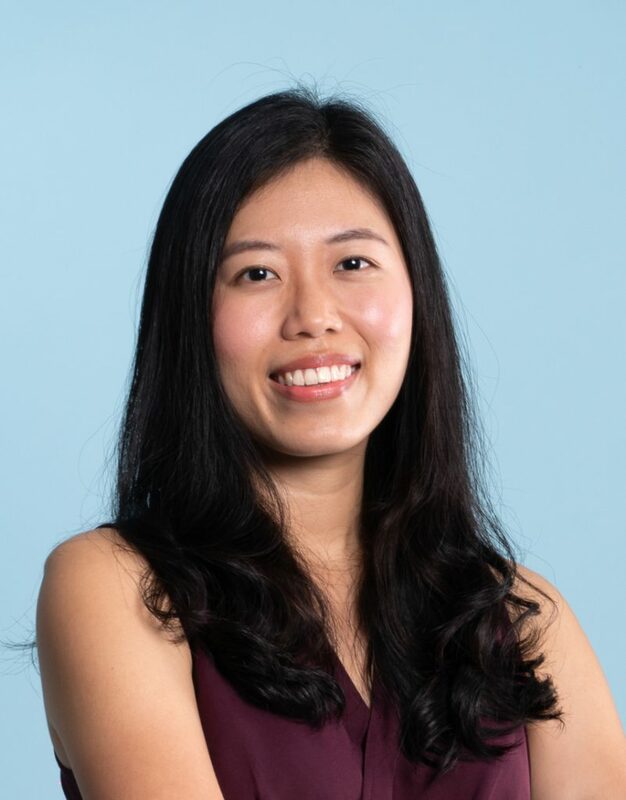 Currently a Management Trainee at Pacific International Lines Pte Ltd (PIL), Michelle majored in Maritime Studies at NTU, but discovered exciting opportunities outside her Maritime specialisation during her time with PIL, whose main business is in Container Shipping. It was during her attachment in the Human Resource Department that she developed a Competency Framework and its recommended applications to improve human capital development. Her attachment at the PIL Corporate Office remains one of her most eye-opening experiences to date. There she managed a portfolio of joint venture companies and wholly owned subsidiaries, valuating and assisting in the set-up of companies in Africa. Initiated in 2008, the SMF Bursary Award strives to provide financial aid to under-privileged students from maritime-related courses in hopes of ensuring that they are not deprived of the chance of an education. 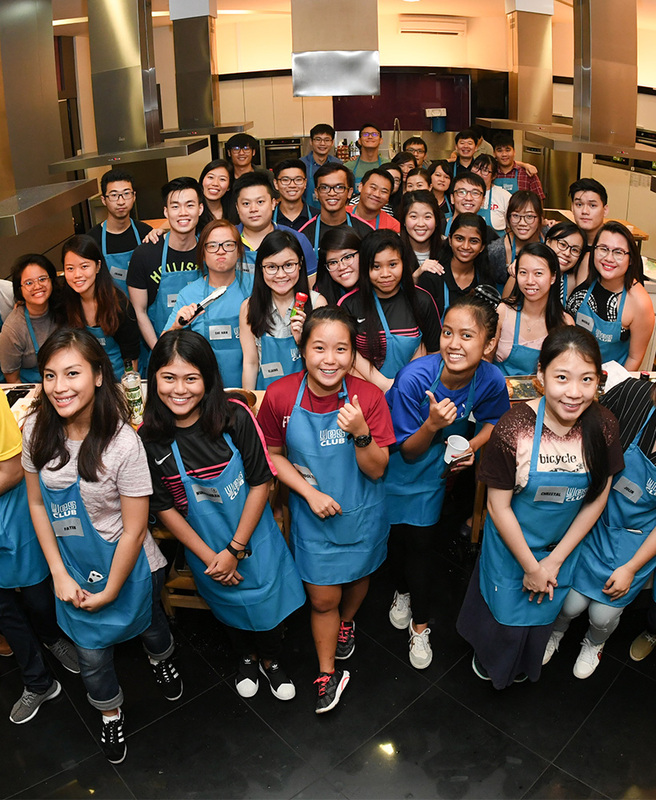 SMF works closely with the various institutes of higher learning to identify deserving students and since its inception, a total of 205 bursaries amounting to more than S$550,000 have been given out. Launched in 2009, the Young Executives and Students (YES) Club welcomes maritime-related executives and students to learn from successful seniors and professionals in its maritime alumni network. 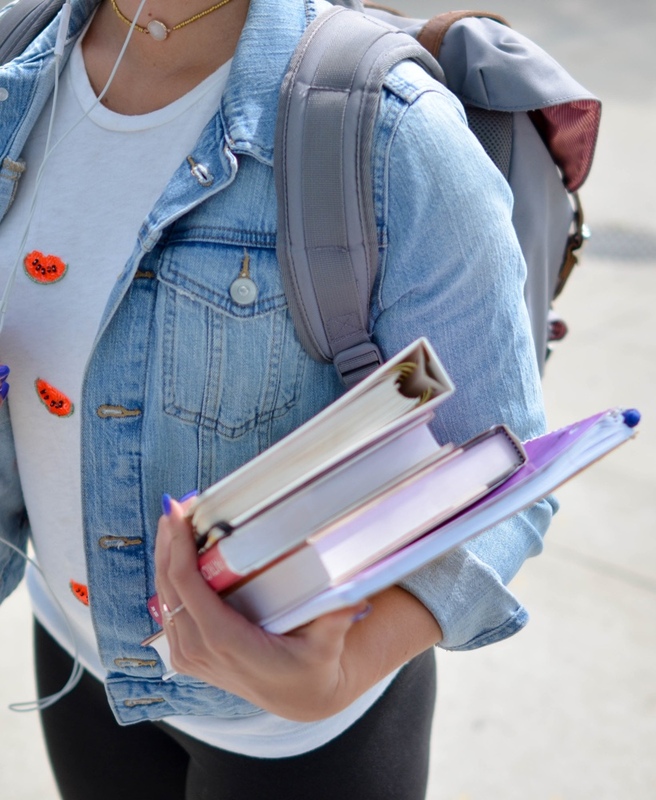 Through exclusive invitations to networking events and high-profile seminars – all for no membership fee, YES Club also connects students and young executives to opportunities to share their experiences and knowledge. 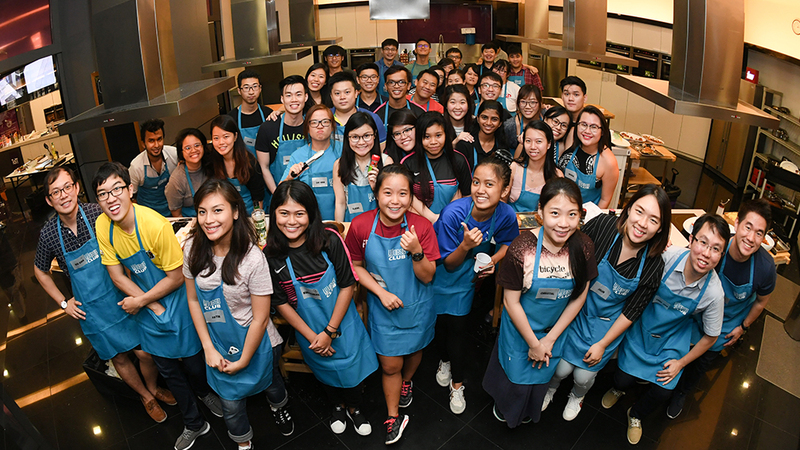 To find out more about YES Club or enquire about registration, please email us at yesclub@sgmf.com.sg. 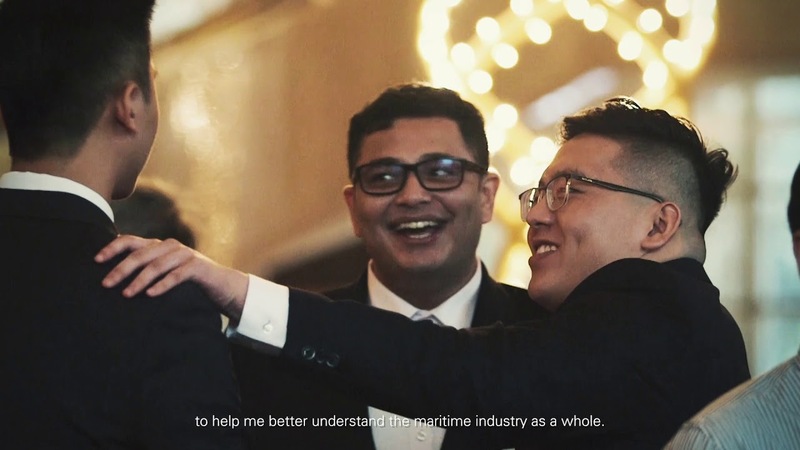 As the private sector champion of Singapore’s maritime industry, SMF organises and supports a range of events and initiatives which raises the profile of this sector. Part of the Outreach Programmes are Learning Journeys to various maritime locations for students across education levels, career and profiling talks and networking events with industry professionals. 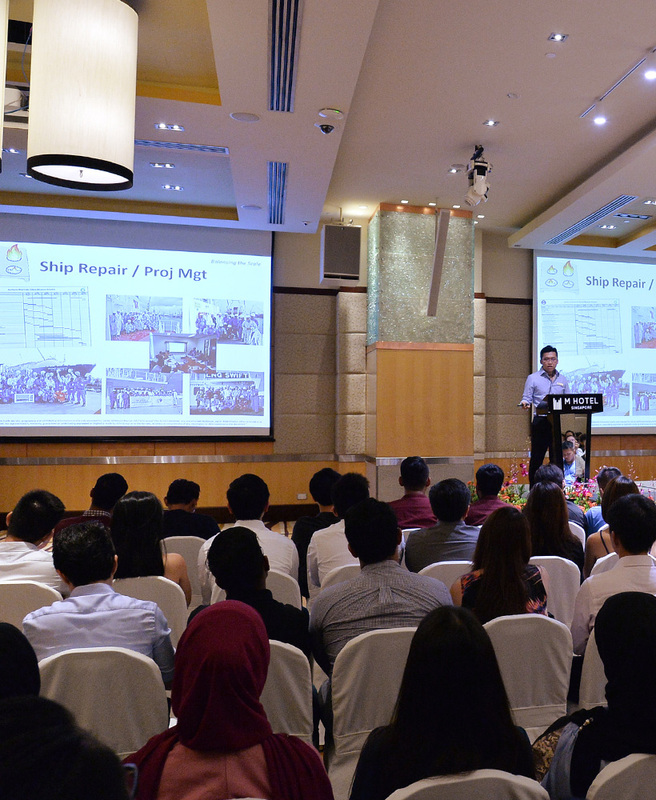 These activities aim to expose and educate students on the numerous maritime operations within the industry. Through these initiatives and collaborations with various partners, SMF hopes to generate greater public interest in the maritime industry and highlight exciting career opportunities the industry offers. 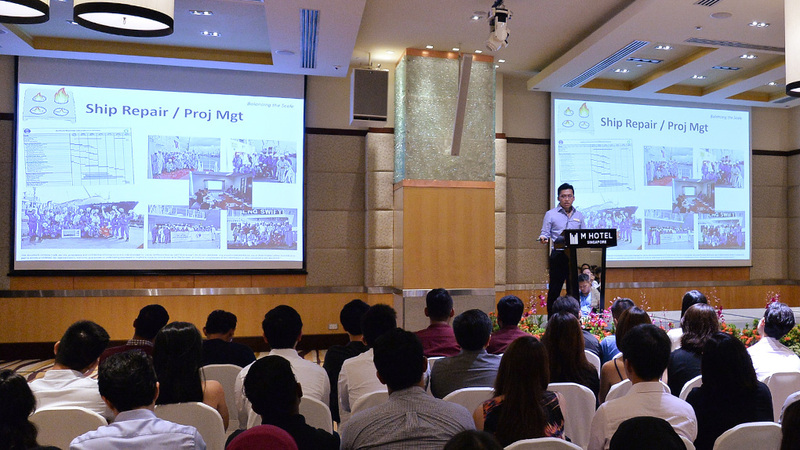 SMF hopes to attract young talents to join the maritime workforce. A.P. Moller Singapore Pte. Ltd.
Chong Lee Leong Seng Co Ltd.
F.H. Bertling Chartering and Ship Management Pte. Ltd.
FSL Trust Management Pte. Ltd.
Genshipping Pacific Line Pte. Ltd. Global Maritime Talent Pte. Ltd.
M3 Marine Group Pte. Ltd.
Pacific International Lines (Pte.) Ltd.
Red Dot Shipping Pte. Ltd.
SeaTech Solutions International (S) Pte. Ltd.
SMTC Global (Singapore) Pte. Ltd.
Swire Pacific Offshore Operations (Pte.) Ltd. The China Navigation Company Pte. Ltd.
Trust Energy Resources Pte. Ltd.